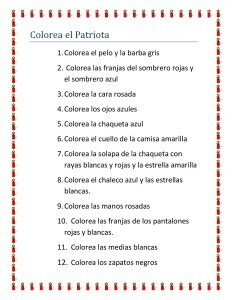 This exciting coloring lesson of “El Patriota” with a 4th of July theme is a great tool to review colors, clothing and body parts. 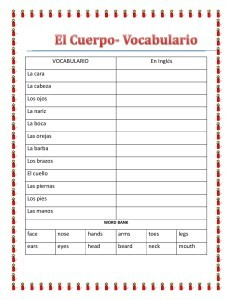 The lesson includes 12 body parts vocabulary words that need to be used in order to complete the coloring key. 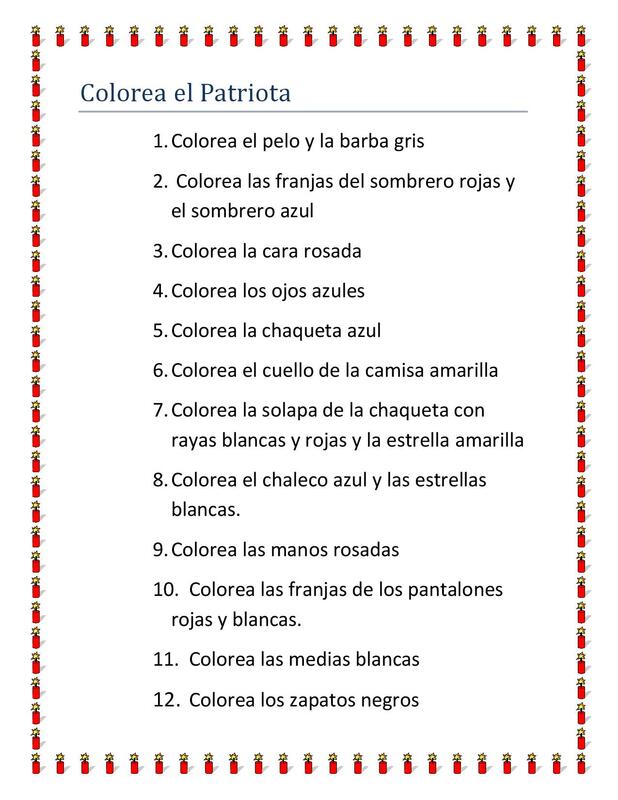 Great lessons to review clothing vocabulary. 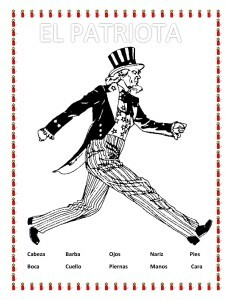 Please download for FREE ” La Ropa ” from my store.